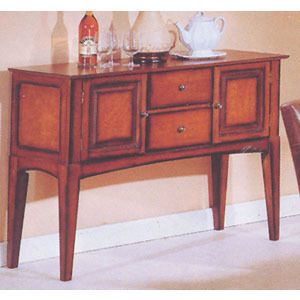 Sideboard. Beautiful Deisgn. Features Two Drawers And Storage Compartments. Strong Construction. Easy To Assemble. Size: 45 x 16 x 34H..